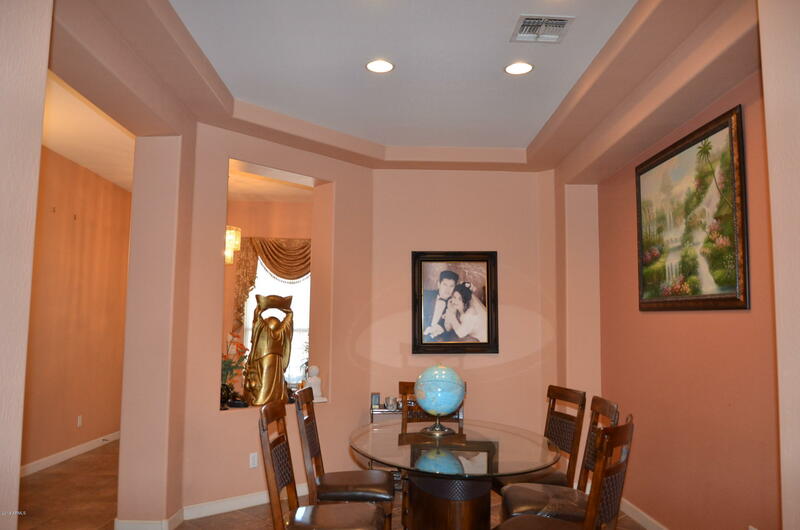 15K Reduction. 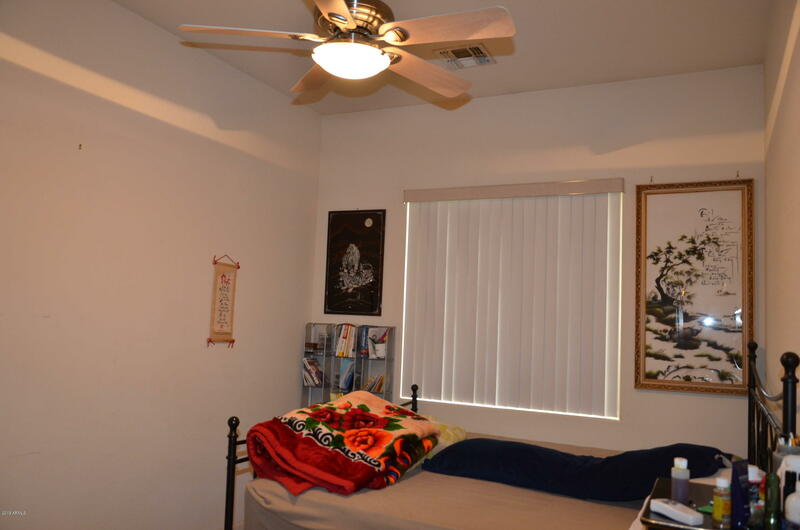 Price to SELL. 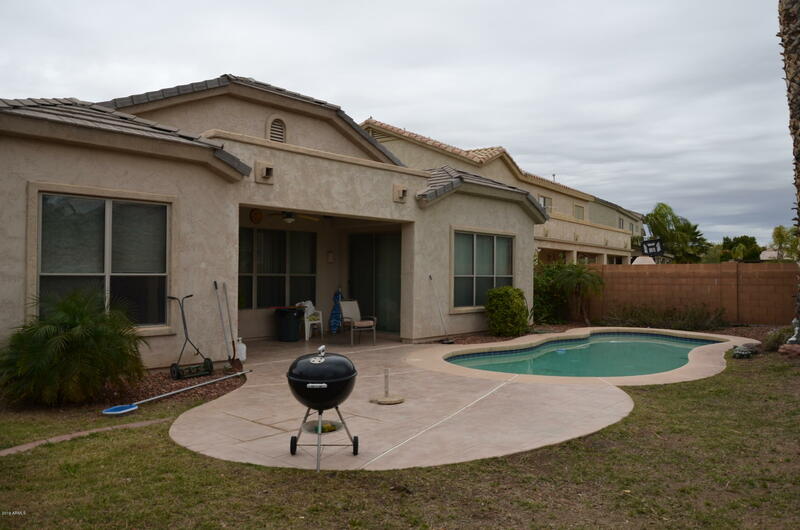 Exterior Paint will be done next week. 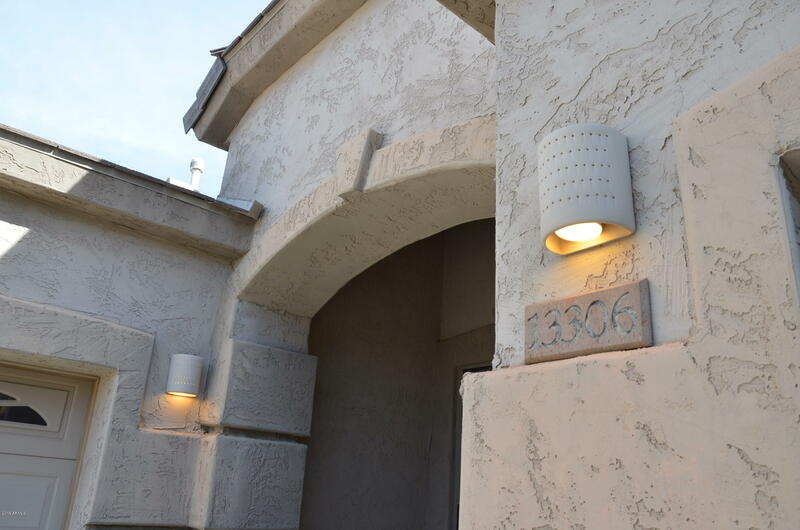 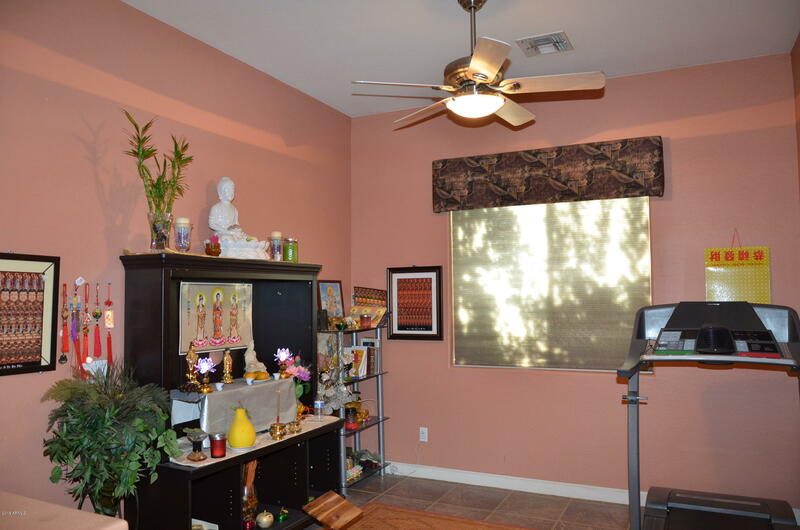 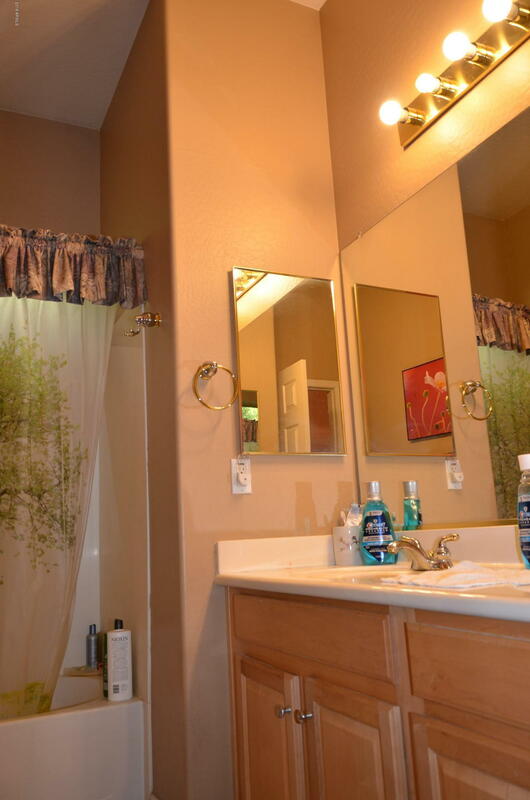 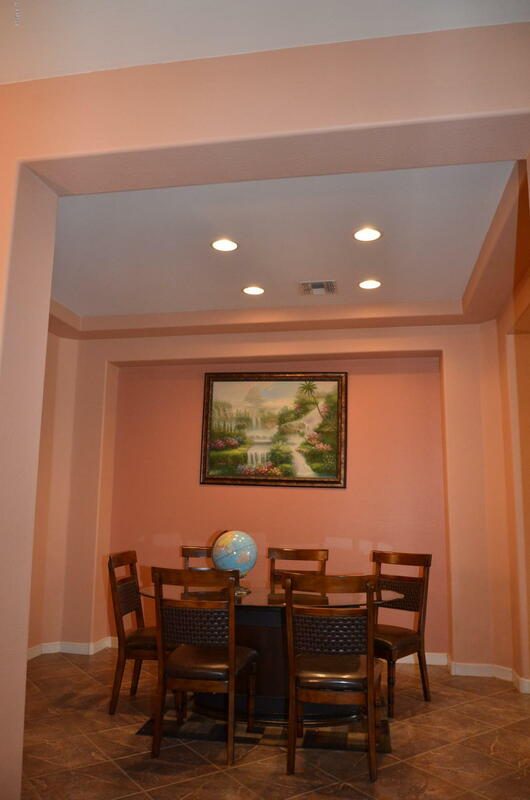 Beautiful 10 ft ceiling 2195 sf Single story home. 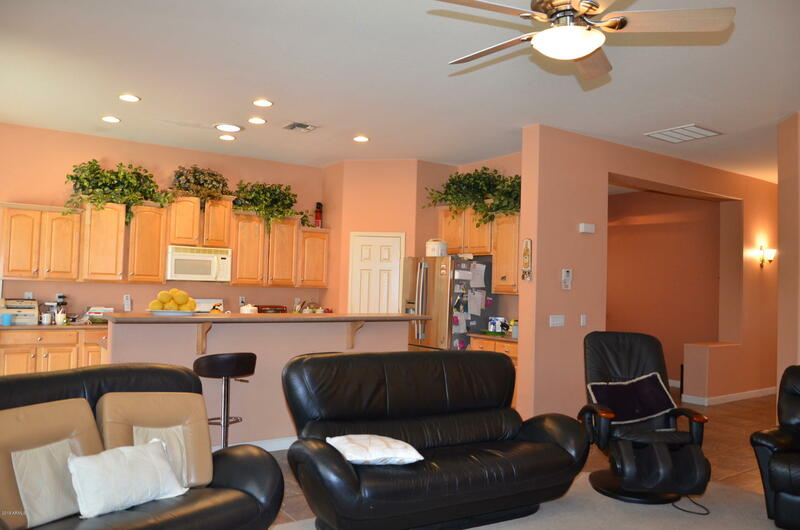 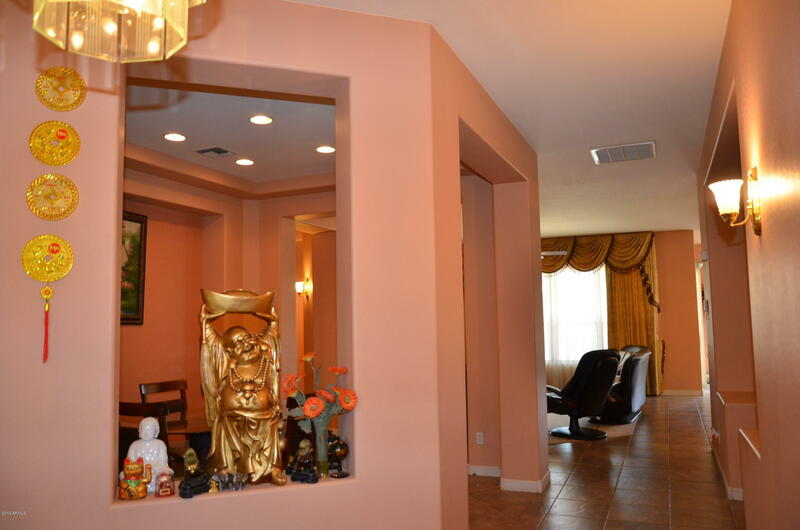 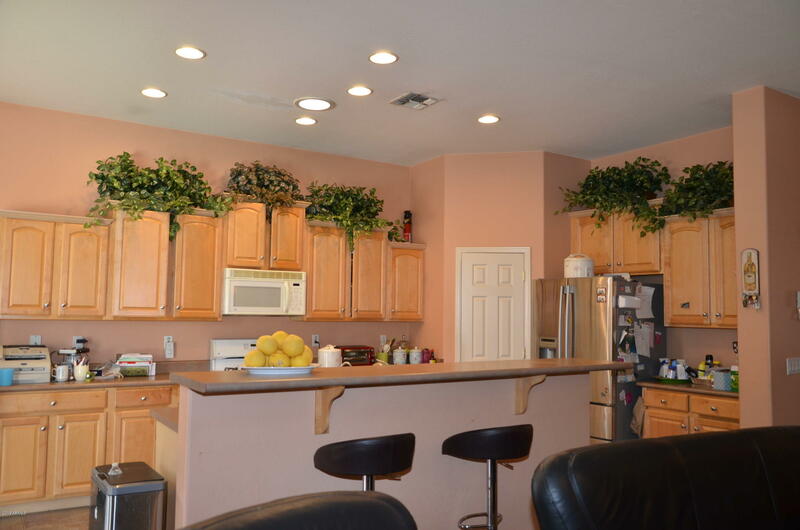 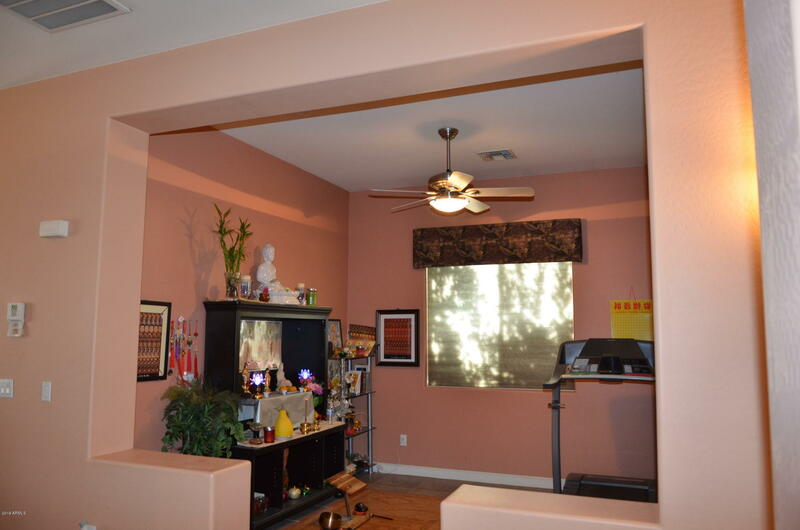 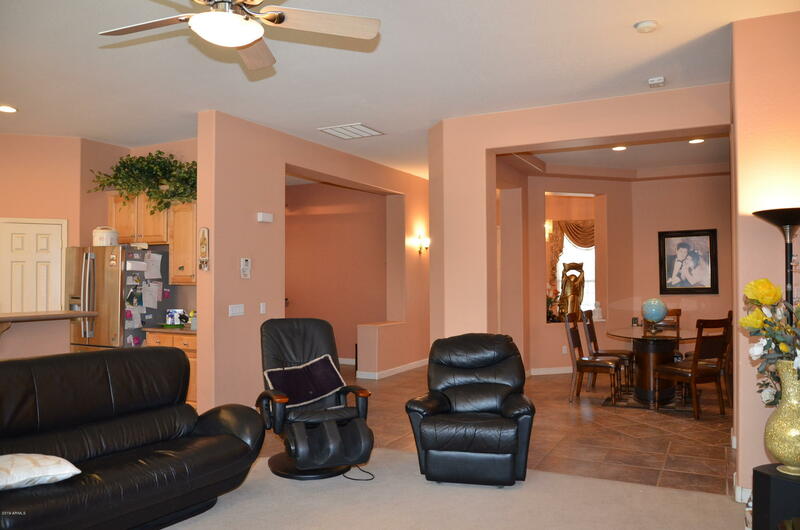 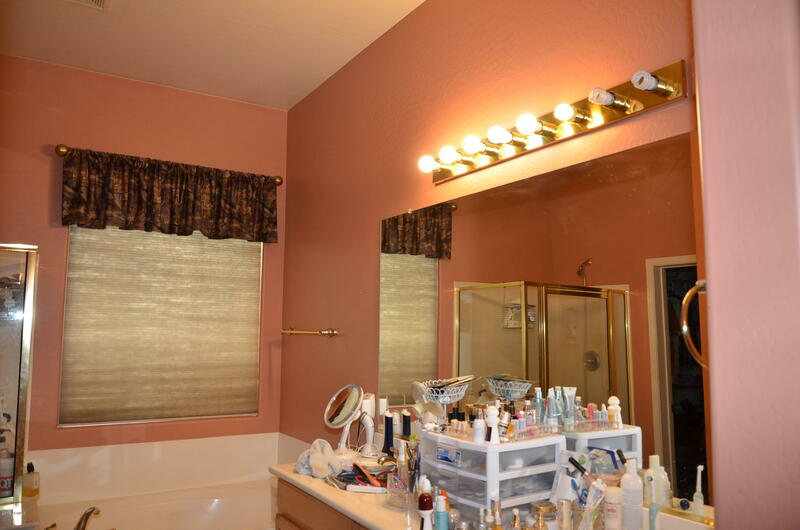 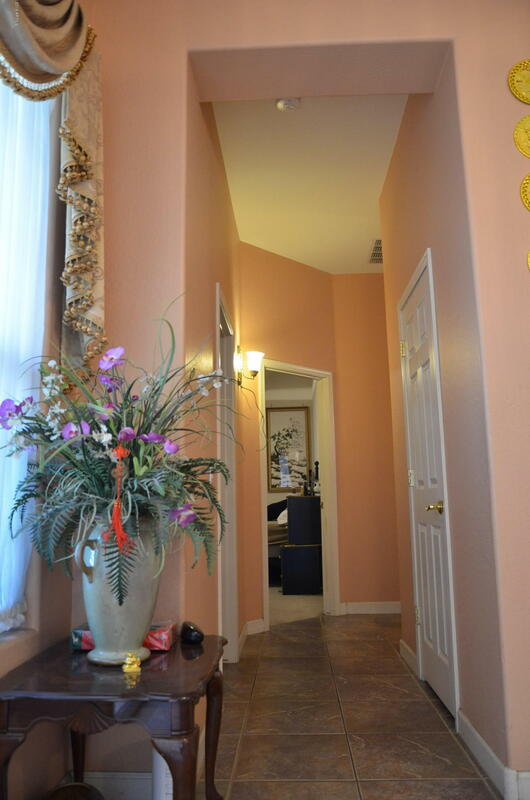 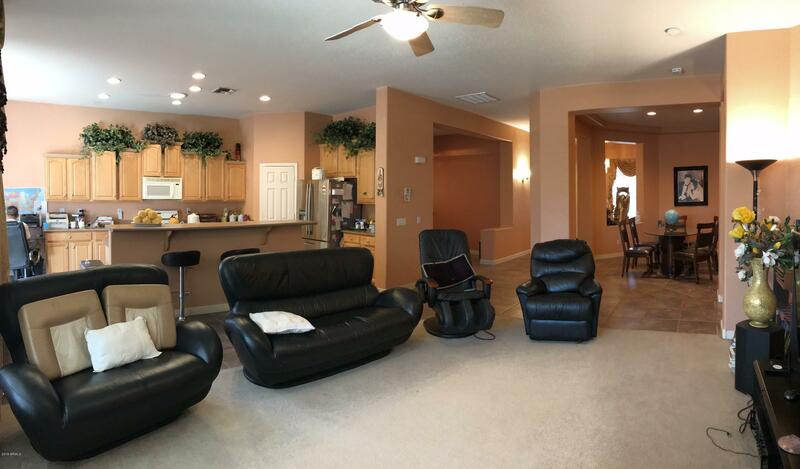 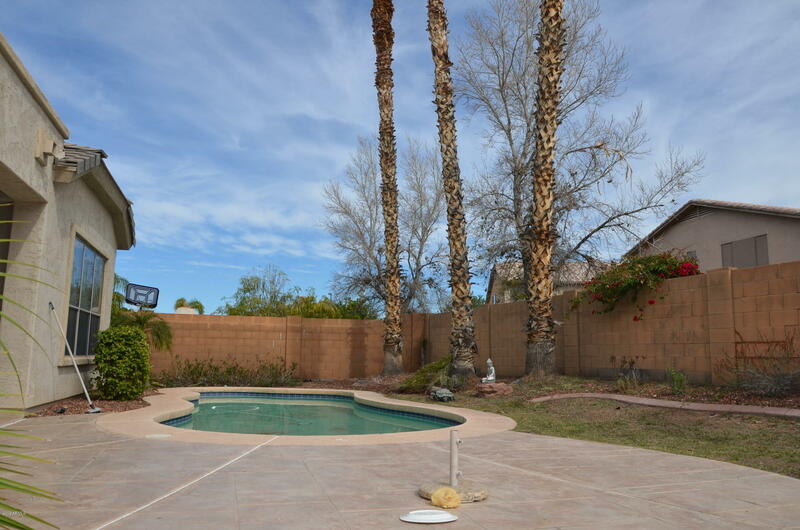 3 beds, 2 baths + Den, + Office/(4th Bedroom) + POOL, 3 split car garage. 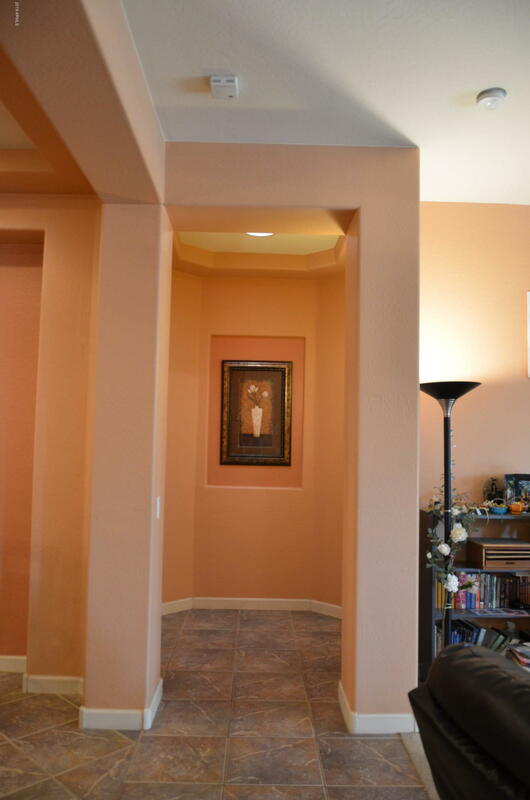 2 color earth tone, Tiles in right places. 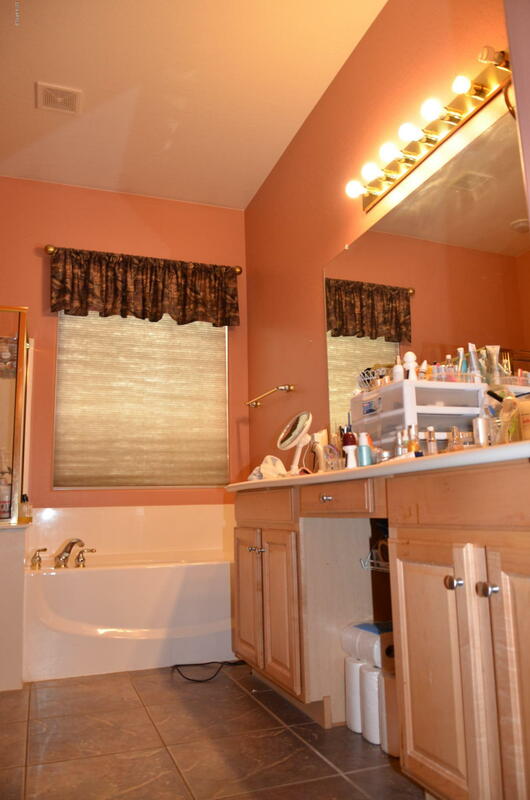 Staggered Maple cabinets with knobs. 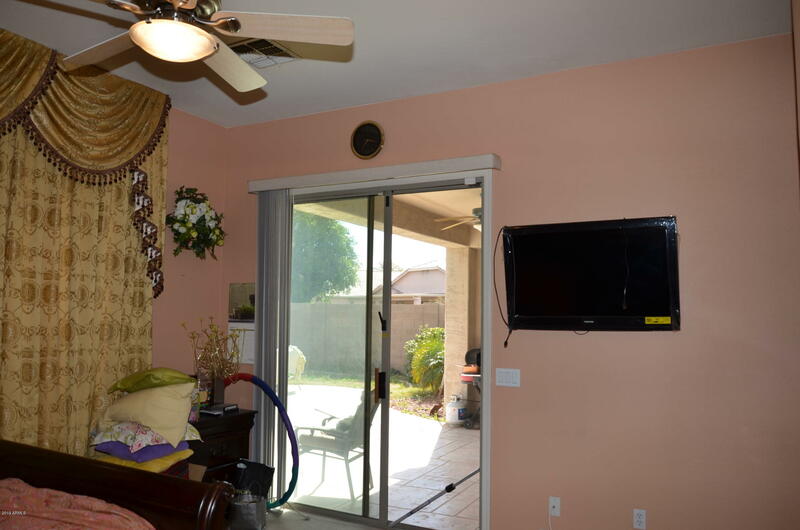 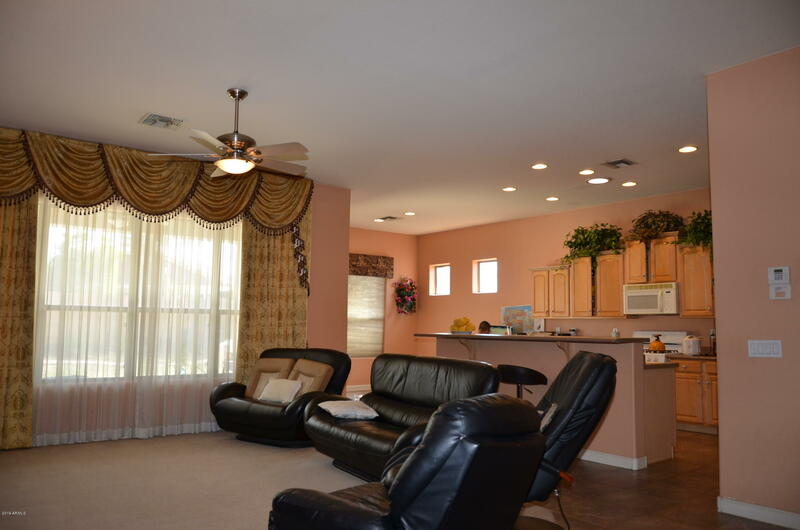 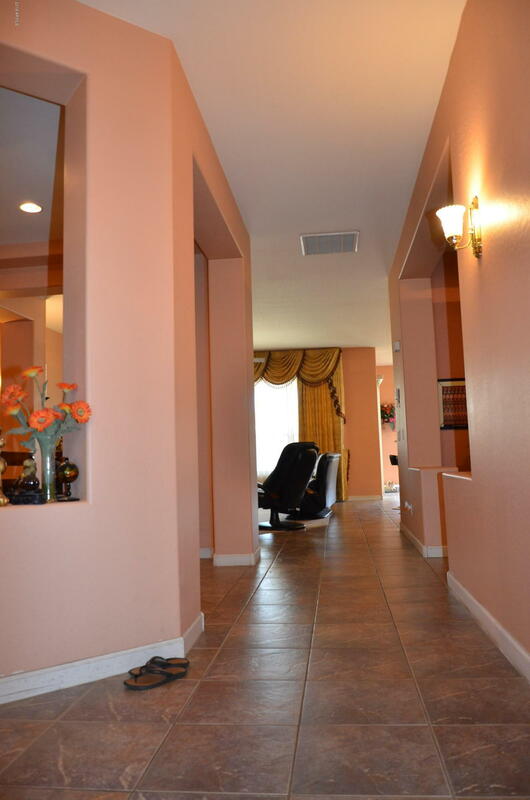 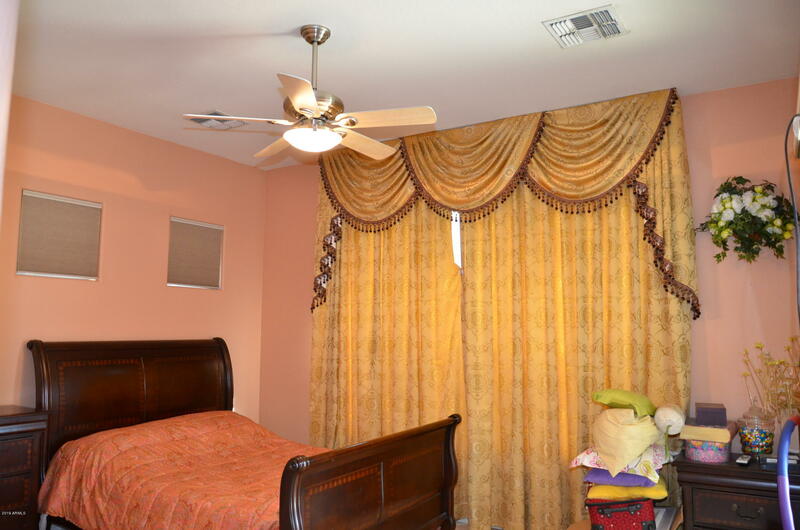 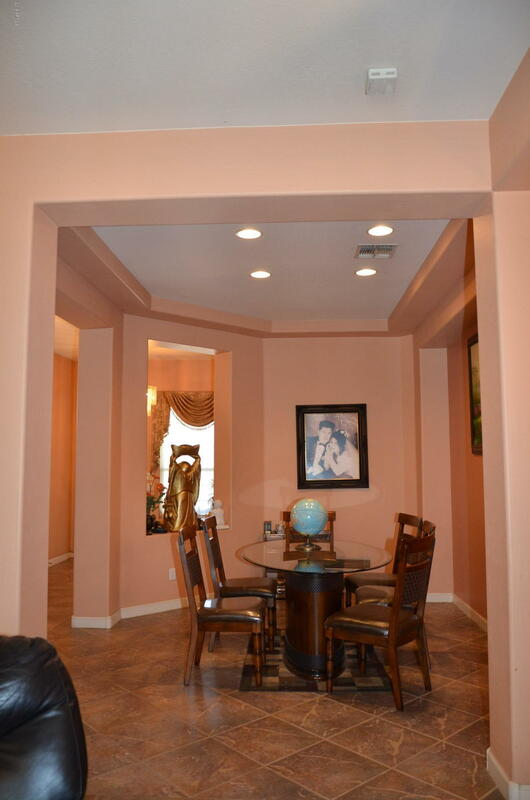 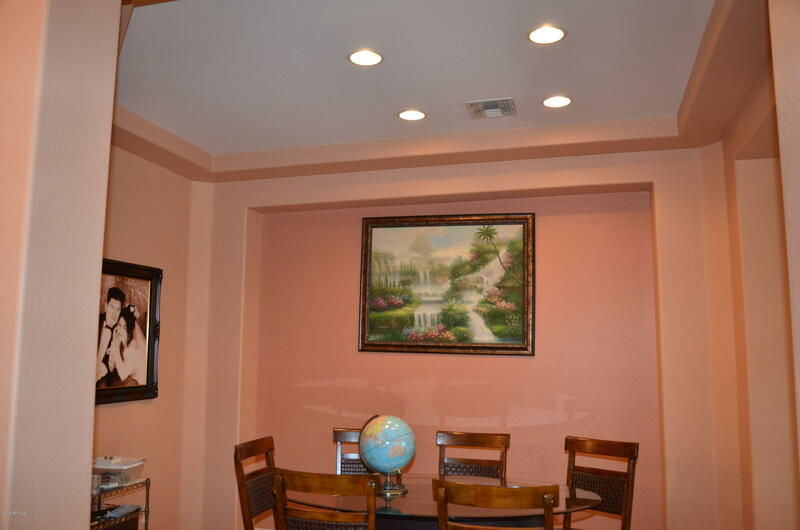 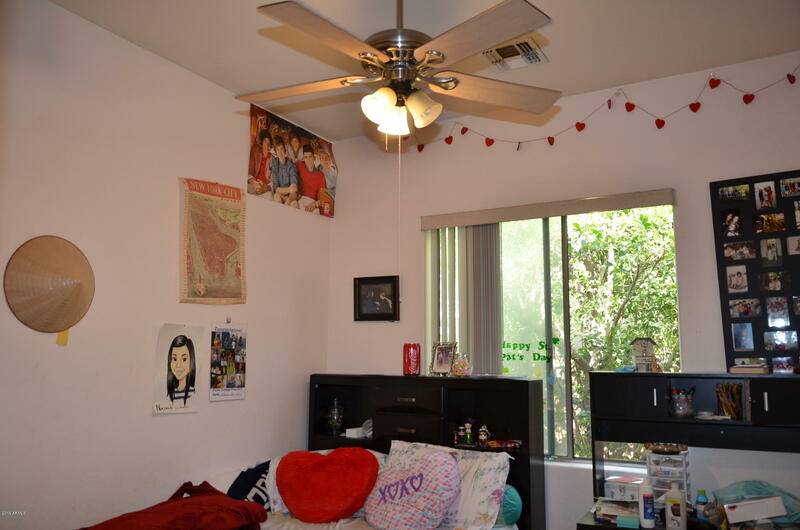 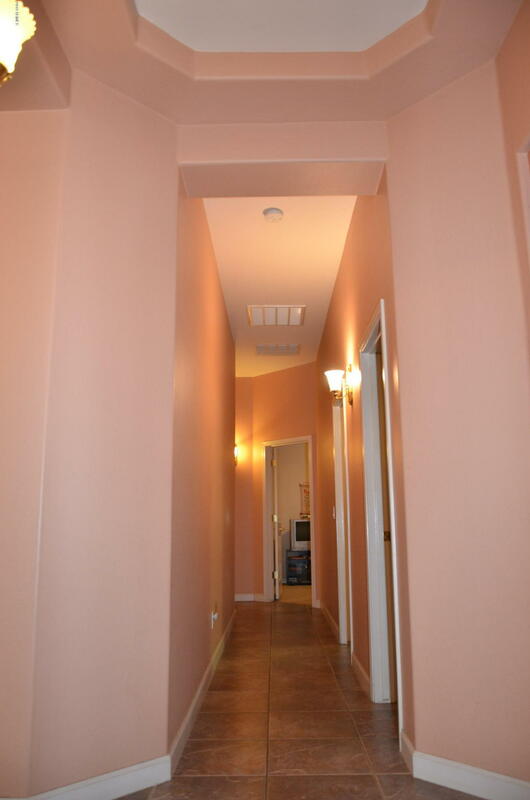 Recessed lighting and Ceiling Fans throughout. 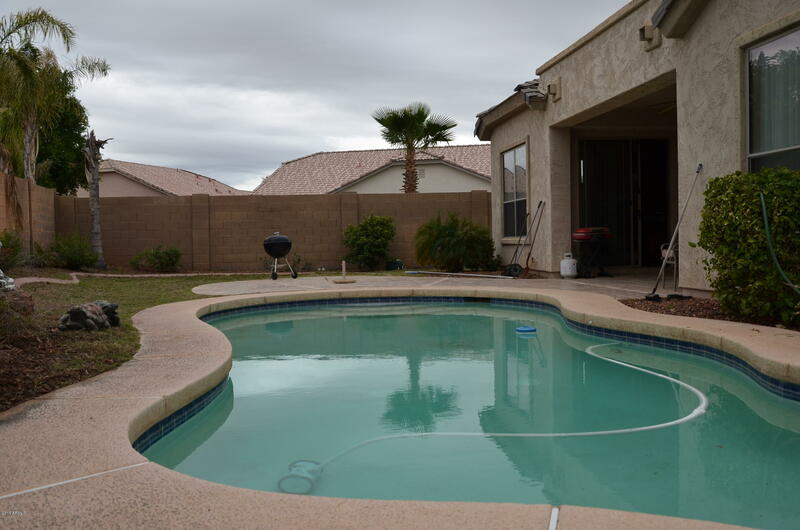 Extra sliding door from Master to pool. 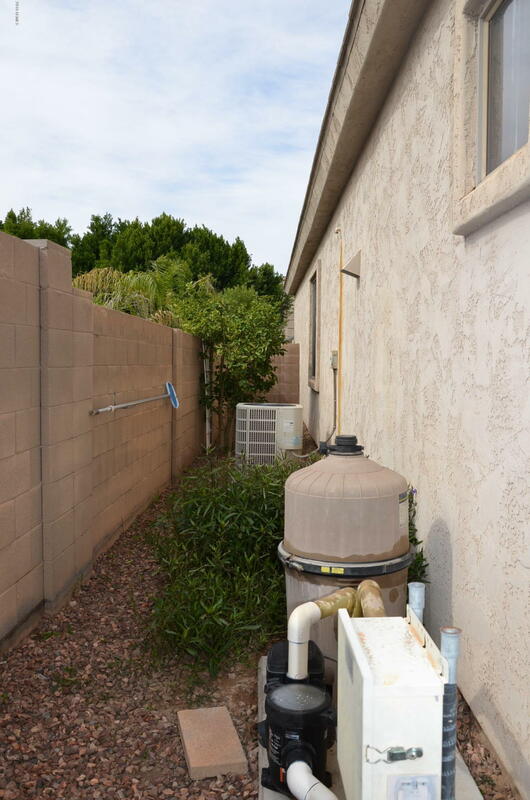 Water softener + Reverse Osmosis are 1 year old. 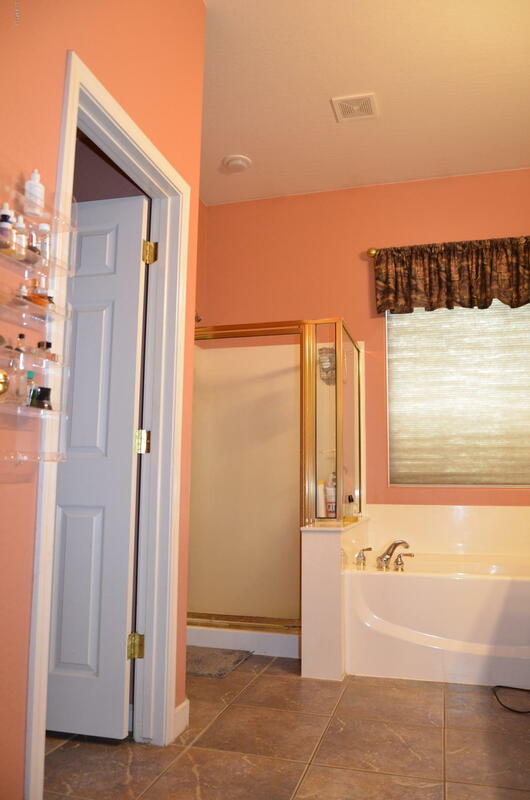 Frig + Washer + Dryer + Custom Drape included. 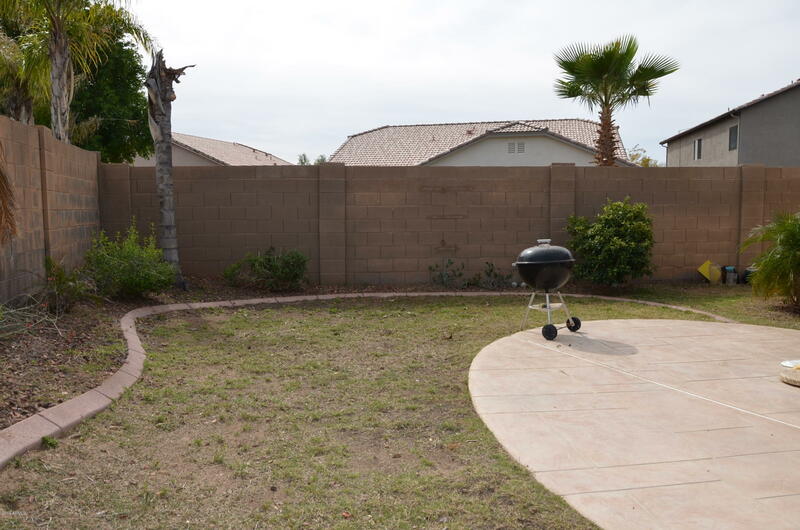 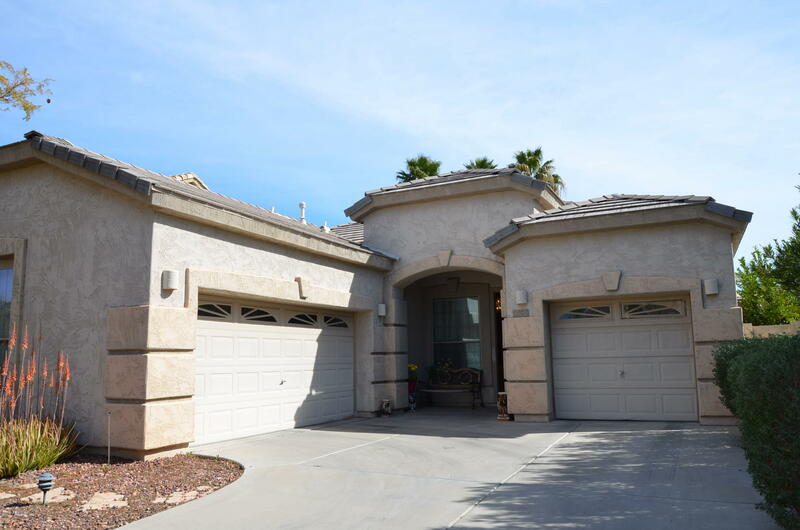 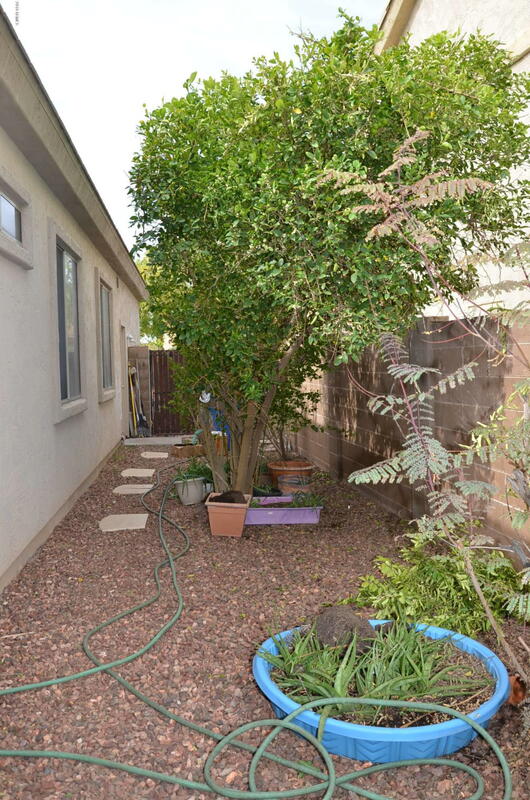 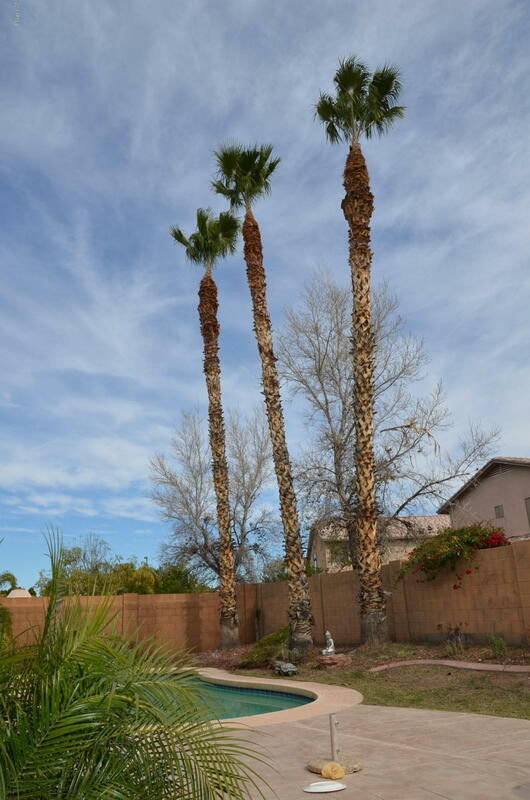 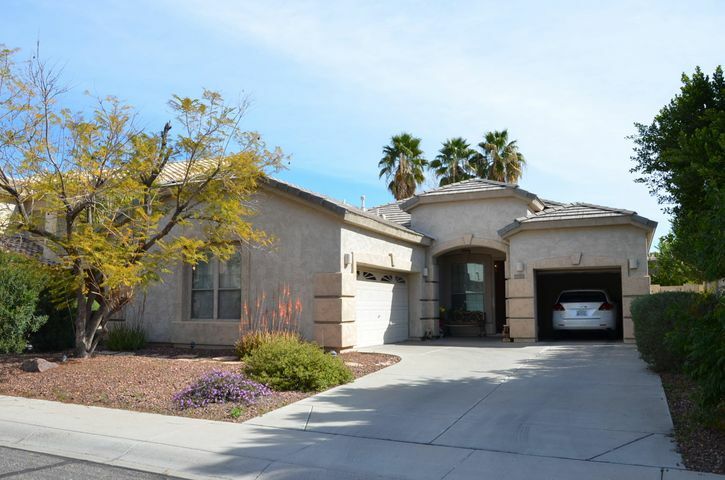 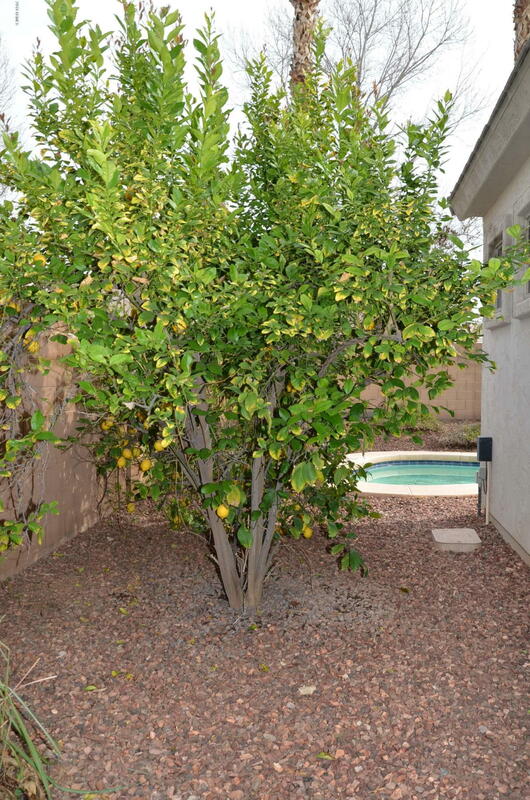 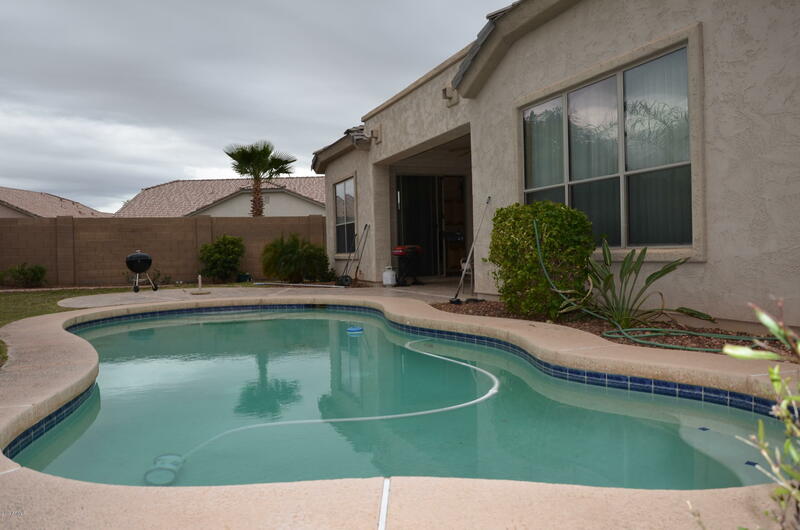 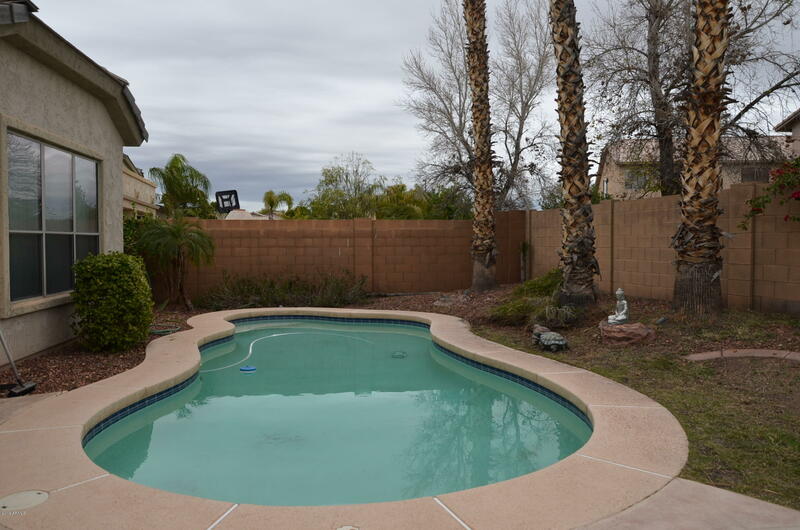 Nice quiet upscale community with top rated school district in the West Valley.